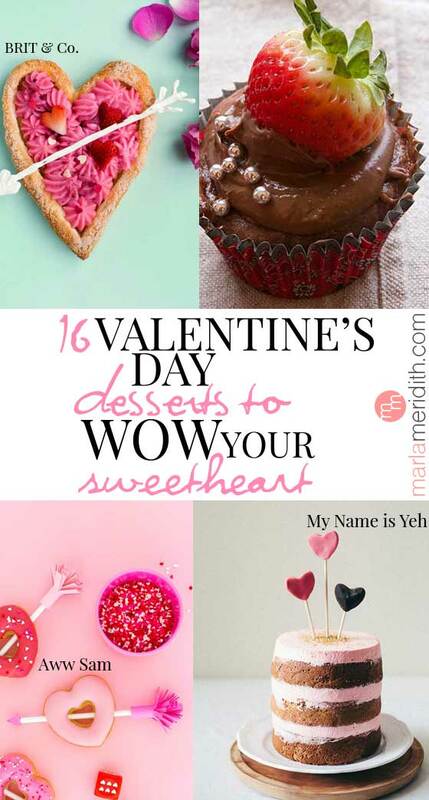 I can’t even take how excited I am about all of these gorgeous desserts! I want to make them all right now. This line up will swoon the pickiest Valentine. 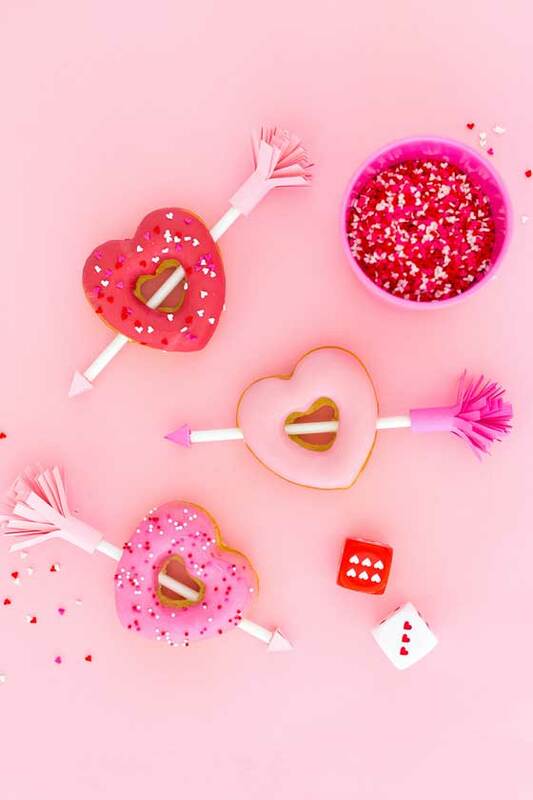 Some of these beauties only take minutes to prepare, like the V-Day Treat Pops and the DIY Mini Eclairs. 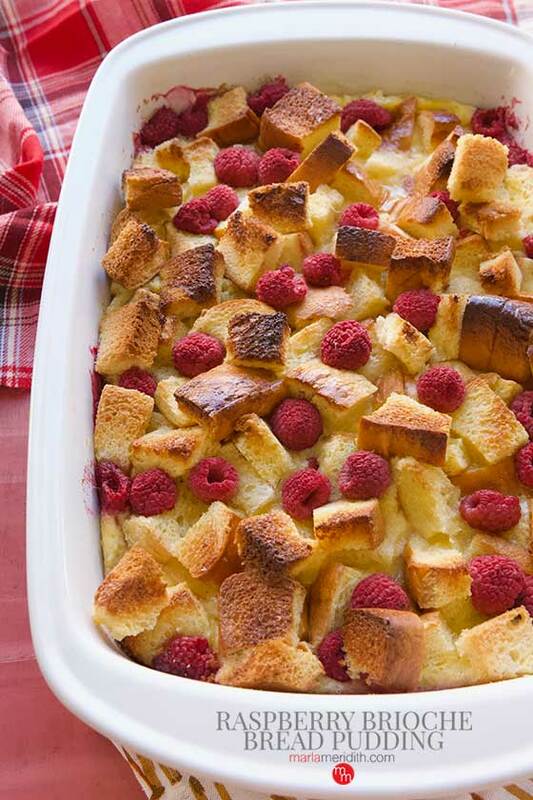 Feel taking a little more time and baking? There are plenty of beauties here to choose from. 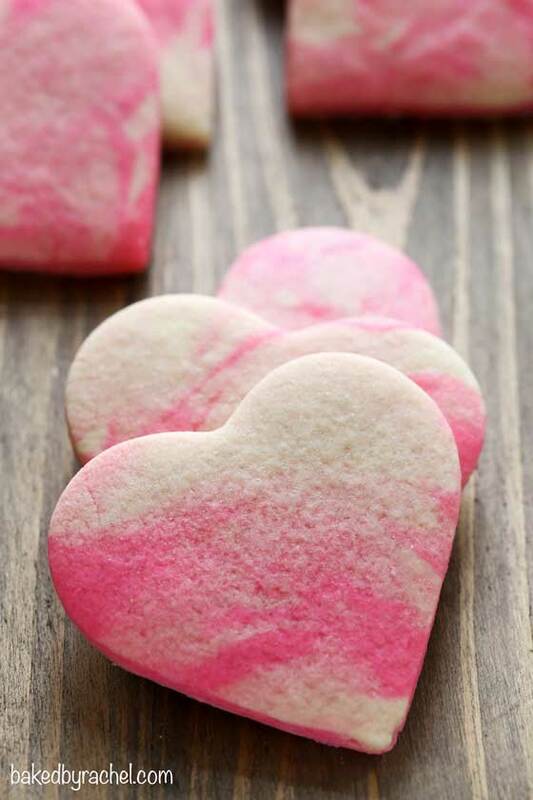 Easy Valentine’s Mini Cakes Oh Nuts! Heart Shaped Rose Tart Brit & Co.